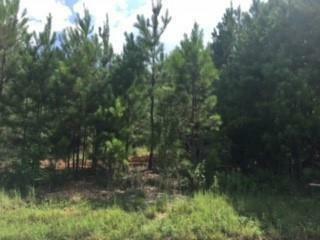 Build your dream home in McDonough. Ola school system. Ivy Creek Walk Subdivision.